The Hometown Band is a community band of all volunteers of many ages, levels of experience and abilities. We enjoy performing Spring, Summer, Oktoberfest and concerts around Kitsap County. To listen to some of our music, check out the Hometown Band Music page. Are you a musician? Consider playing with the Hometown Band. No audition required. We meet on Tuesday from 7:00-9:00pm at the Silverdale Lutheran Church. 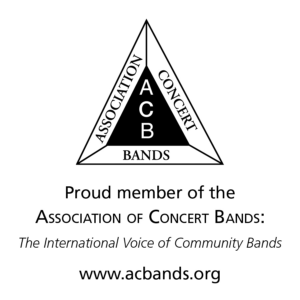 For full information see our Join the Band page.